So why can't I stop thinking about Penny's friend All-American Russ and his Texas twang?? The Violet on the Runway trilogy was fun. Definitely. Afterall who doesn't want to see a Plain Jane get turned around into a Gisele Bundchen? But Lovestruck Summer is a little different. Who isn't looking for a summer fling?! All the single ladies in the house raise your hand! Summer is the time of the year when we lay back and plan ahead for the fall. We regroup and rethink our strategies for when we come back in the fall with a new purpose. For Quinn Parker, whose parents were going on a sabbatical for the summer; a summer internship with a music label in Texas - arranged in a middle of the night phone call- meant living with her goody two-shoes cousin Penny, who was also approved of by her parents and learning as much as she could about her obsession the band called The Walters, partying and meeting a hunckalicious guy and having a "summer fling". But as we know the best laid plans have a way of going haywire. There's always a Romeo and a Count Paris. 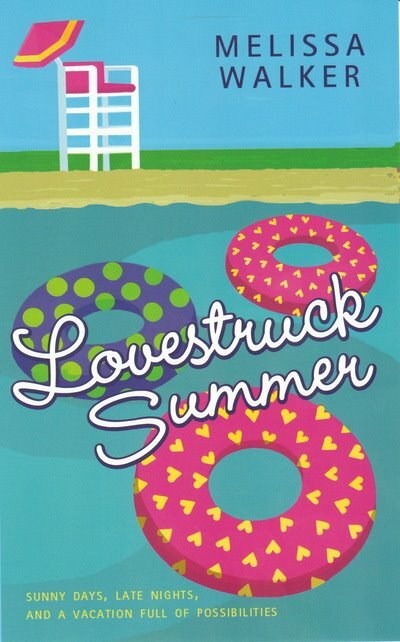 In Lovestruck Summer we have Russ, the resident frat boy --> our Romeo and Sebastian, the DJ --> our Count Paris. Quinn has ideas about how her summer fling pick would be like. All her wishes are fulfilled when Seb comes into the picture, but what about Russ? Why is he such a pain the a**? He's always getting on her nerves. But then sometimes what we think we want and what we are meant to have are two different things! Read this delightful story about how summers are meant to reconnect with family, and making new friends, learning more about yourself, discovering a part of yourself never known to anyone, even you! And in the process, take a step towards becoming the person you will be someday. Ooh, I love the structure of this preview. Thanks so much! Aww! I was going to send you the link! I'm trying to go a little unconventional! Im so nervous since I'm so new at this!